Celebrating the end of fire season and the beauty of fall in the Methow Valley, the TwispWorks campus will be transformed into an old time carnival with games for kids and adults, tool drag racing, live music, entertainers, carnival-themed food and a “Side Show” Beer Garden. 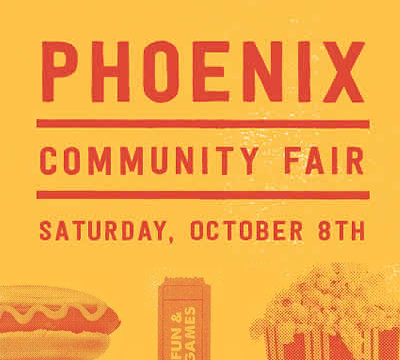 DATE: Sat, Oct 8, 2-6pm. COST: $10 adults, $5 youth age 16 – 5 years, kids under 5 years, free. Youth admission includes 5 game tickets. Additional game tickets can be purchased for $1. LOCATION: TwispWorks campus, 502 S. Glover Street, Twisp, WA 98856. INFO: TwispWorks, 509.997.3300, events@TwispWorks.org.